Looking for something to do this weekend? 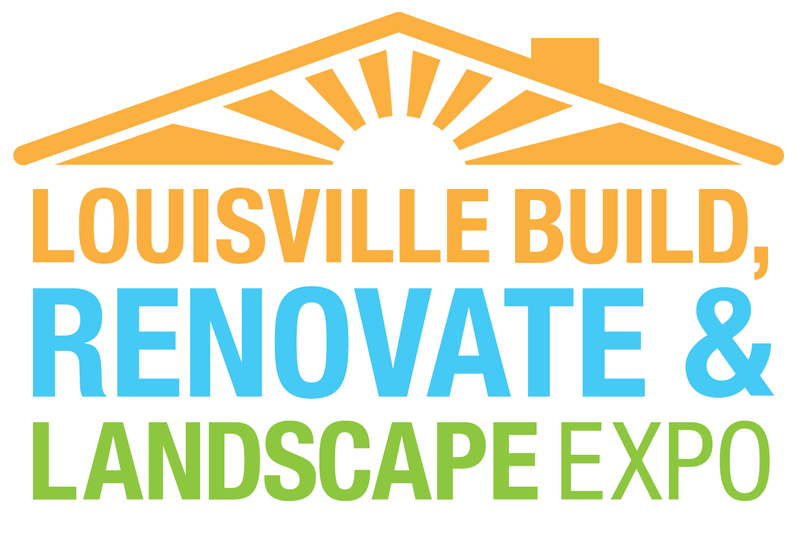 The Build, Renovate and Landscape Expo starts this Friday and will run trrough Sunday. The Expo will be held at the Kentucky International Convention Center. This is a comprehensive and expansive home show that brings together homeowners and many of the most knowledgeable and experienced remodeling and building experts. Every aspect of the home can be explored, from the smallest design detail to the largest house addition. Professionals will be on hand to share their valuable knowledge to bring your ideas to life or inspire you with new ones. Also on site will be the feature gardens built right inside the convention center exhibit hall that will get you thinking spring. Hawkeye will once again have a booth showcasing the latest and greatest in home technology. Whether you are looking for a security system or a whole home audio installation, we have you covered. We will also be featuring our home theater knowledge with an on site large audio video display. All this happens February 13th through the 15th. 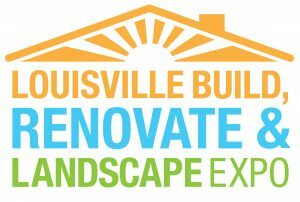 So make plans to visit with the hundreds of exhibitors and plan to be exposed to the thousands of new ideas presented at the Build, Renovate and Landscape Expo. We look forward to seeing you at the Hawkeye Security and Electronics booth this weekend! Be sure to enter to win a free LED flat screen TV while you are there!